There's no time like the present�especially in the world of retail as it is going through revolutionizing changes as we speak. We're taking this opportunity to look back at notable headlines on recent happenings; check what to be on the lookout for in upcoming industry events; and celebrate the life of the recently passed Jon Greenberg, who founded JGA in metro Detroit in 1971 (a time when the design industry was much defined by being in New York, San Francisco, etc.) 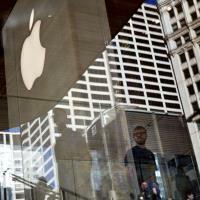 and successfully set the platform for our imaginative work that we're continuing to spread across the globe today. The buzz has already started on the September 2018 design:retail Forum: "No other conference or convention has brought together this many powerful retail figures to Detroit and it could mean something very important - Detroit is on their radar." 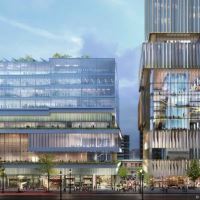 No surprise as the new development of the former Hudson's site (pictured left & above) just broke ground, along with several other projects underway. 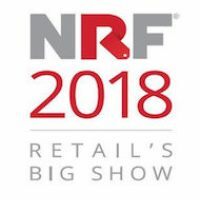 Attending NRF's Big Show 2018 or still pondering it? It's not too late! Click here for pass options including FREE expo passes for retailers. 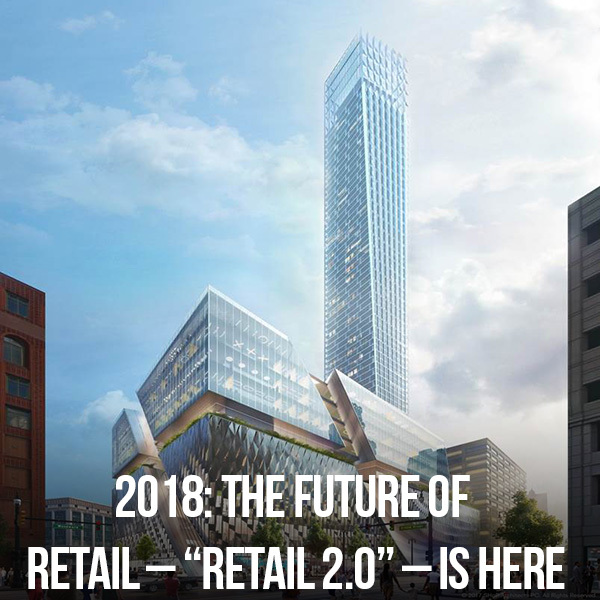 See our own chairman Ken Nisch lead a panel of retail's best - Shinola, Whole Foods, and Detroit Denim - as they share how to revitalize urban markets and lay the groundwork for "Retail 2.0." Copyright 2018 JGA®, Inc. All rights reserved.